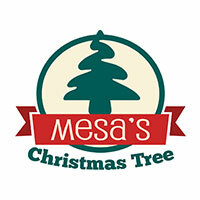 The Mesa Chamber of Commerce has sponsored Mesa’s official Christmas tree. Check it out on Macdonald north of Main Street. Downtown Mesa will have an ice skating rink just outside City Plaza. 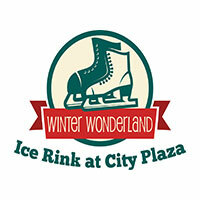 The Winter Wonderland Ice Rink is a great way to enjoy the amazing winter weather while skating under the stars. 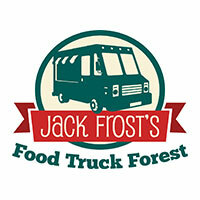 Start (or end) your journey down Merry Main Street, Fridays or Saturdays, at Jack Frost’s Food Truck Forest at Pioneer Park. 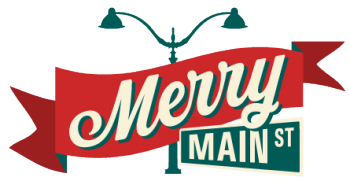 While you are there, enjoy a classic holiday movie or take a free ride on the Main Street Express Train! 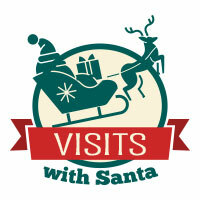 FREE visits with Santa Fridays and Saturdays! Bring your cell phone or camera for pictures. 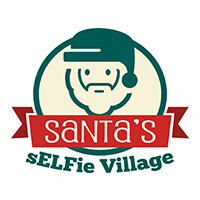 You can create new memories and your own holiday card at Santa’s sELFie Stations. Look for stations near the Christmas Tree and along Main Street. with Holiday Happenings! Purchase a ticket to a Performing Live! 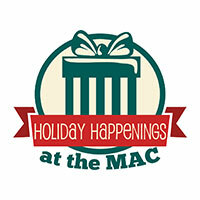 show or enjoy other holiday events like the Mesa Arts Festival or spark! After Dark. Visit www.mesaartscenter.com for details and tickets.